As a dentist in the Yuma area that offers cosmetic dentistry services, we love to help patients have the smiles they desire. Using cosmetic dentistry, we can help patients achieve smile goals utilizing a wide variety of cosmetic dentistry treatments including teeth whitening, prepless veneers, dental crowns and even more! As a dentist in the Yuma area that offers sedation dentistry services, we offer compassionate sedation dentistry to those suffering from dental anxiety and nervousness. We understand that suffering from anxiety and other issues can result in not getting the care you need, and with sedation dentistry we do our best to help our more nervous patients get the care they need when they need it. We offer state-of-the-art periodontal disease treatment that will keep your gums healthy and decrease your periodontal disease risk. Our soft tissue lasers can clean deep into your gumline and rejuvenate your smile. A Yuma dentist office you can’t wait to tell your friends about. Dr. Hulme and his team are proud to be a dentist serving the local Yuma community and beyond by providing high quality dental treatments utilizing the latest in dental technology. We work hard to keep up-to-date on modern dental technology by maintaining regular training and education for our team, making sure that our treatments provide you with the results you deserve, and we are proud to have been voted the best dentist in Yuma by the Yuma Sun. 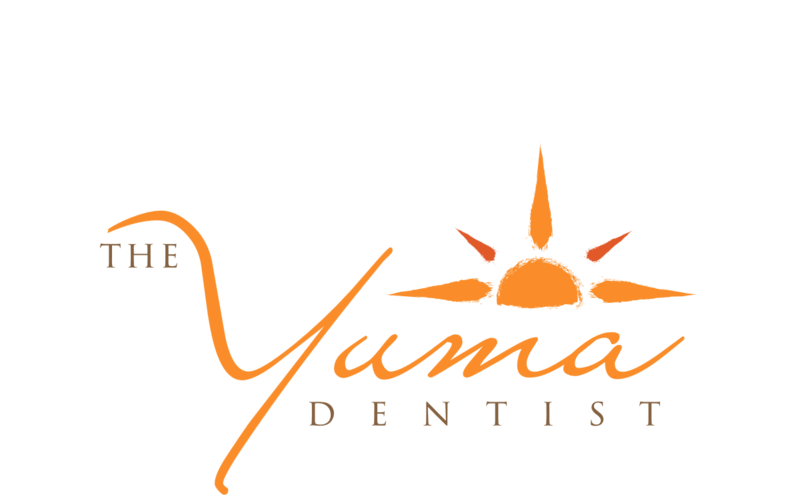 At The Yuma Dentist, we offer a wide range of services covering a variety of different areas of dental care. By offering a wide range of services we feel that we can offer better service and better treatments, all from one convenient location. Have a question for us about sedation dentistry, cosmetic dentistry, dental implants or about any of our other services? Would you like to schedule an appointment? Contact us today if you are in the Yuma – Fortuna Foothills area!